Prepare your students for the future while juggling the expectations of multiple stakeholders! 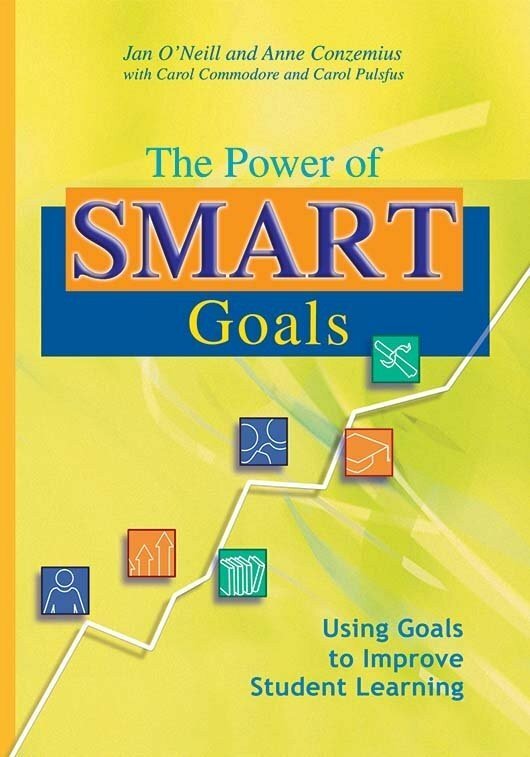 A fresh take on the classic first edition, this guide defines and advocates SMART goals—goals that are Strategic and specific, Measurable, Attainable, Results oriented, and Time bound. 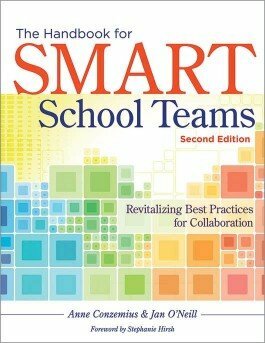 Gain a schoolwide understanding of how to cultivate a productive collaborative culture, and engage every member of your team in the process. 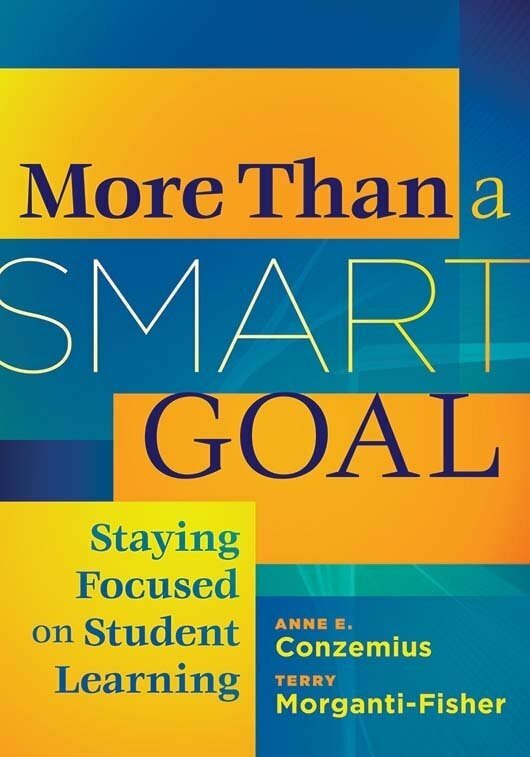 Gain a schoolwide understanding of what success is, how to assess it, and when it should be measured. Engage every member of the school team to reach common expectations and priorities. Plan and execute effective team meetings. Learn to make well-informed decisions using group planning processes and data tools. Prepare students, staff, and other stakeholders for school improvement plans.